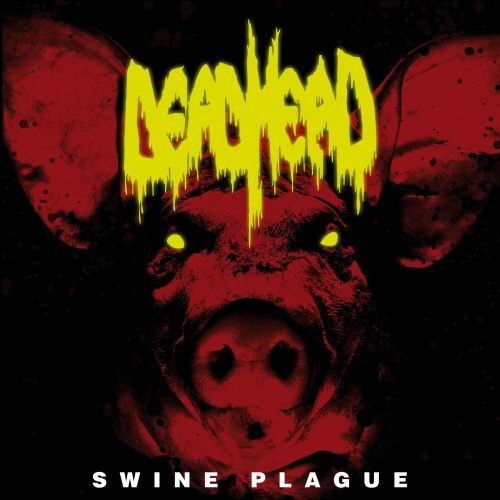 Currently viewing the tag: "Swine Plague"
"I’ve liked Dead Head for nearly a decade, though I haven’t thought of them in nearly that long. During one youthful torrent rampage, I collected an album for every letter of the alphabet; 2009’s Depression Tank served as the D. Titillated by the delightful mix of Panzer riffs and bullet belts, I patiently anticipated a follow-up, my naive exuberance skating right over Dead Head’s spotty release pattern." Plagues before Swine.